More than 300 high school and college students from Pensacola to Tallahassee are expected to compete in the SkillsUSA Region 1 Competition, hosted by Pensacola State College, Feb. 28 through March 1. 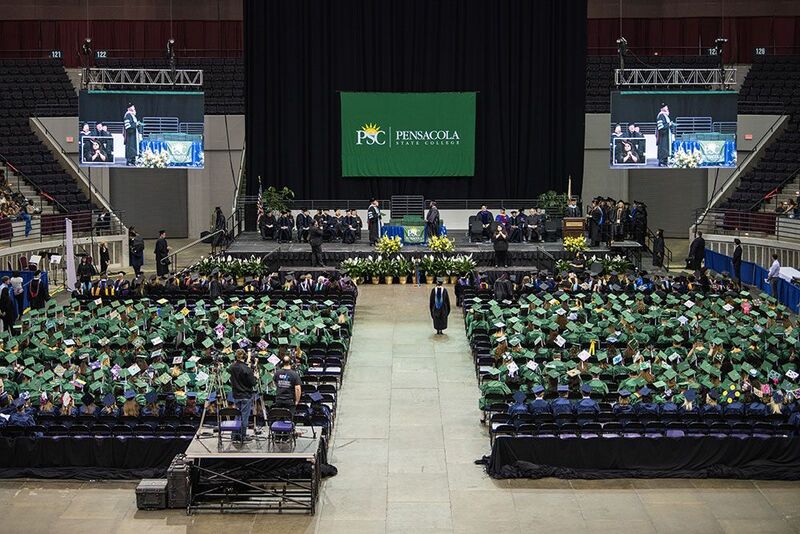 The competition events are held in conjunction with the seventh annual Worlds of Possibilities Career Expo at the PSC Lou Ross Center, Building 3, on the Pensacola campus. 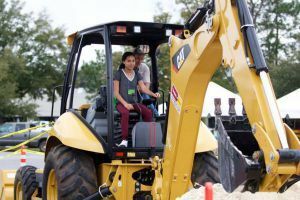 About 2,500 fourth through eighth grade students – as well as high school students – from Escambia and Santa Rosa counties are slated to visit the Worlds of Possibilities Career Expo. Local businesses and vendors provide hands-on activities for students to experience various careers. The public is invited to tour the Worlds of Possibilities Expo from 1 to 2:30 p.m., Tuesday, Feb. 28.